The University of Belize Recreation and Sports Department is geared to provide wide participation in intramural activities (for the students), extramural activities (among various faculties of the university) and inter-tertiary or varsity sports activities (representing UB as an elite athlete in national and international sporting events). The Black Jaguars are the athletic teams representing the University of Belize. The Black Jaguars comprise our Varsity teams and compete both locally and regionally. The first Black Jaguar Team was formed in 2006 and was a male basketball team. Currently UB has both male and female teams in the following disciplines: basketball, volleyball, and football. The 2016-2017 Black Jaguars Team is comprised of three males and this academic year’s softball team is co-ed. The Black Jaguars have been successful over the years winning regional, national and regional championships. The Black Jaguars are the athletic teams representing the University of Belize. The Black Jaguars make up our Varsity teams and compete both locally and regionally. 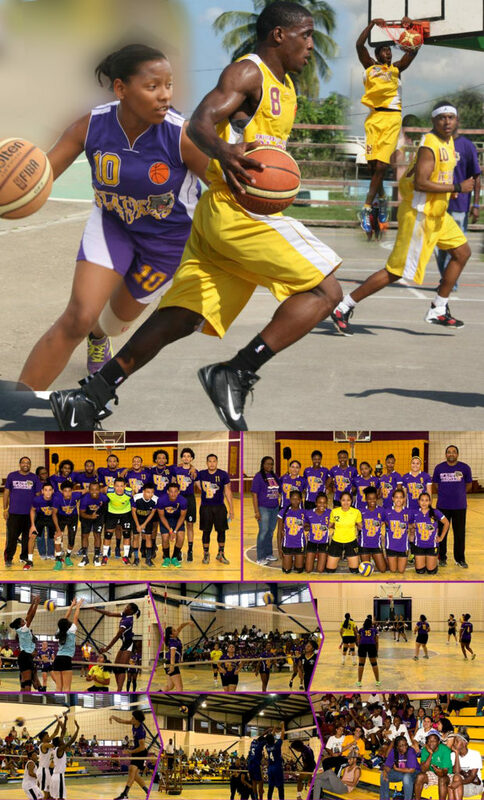 The first Black Jaguars Team was formed in 2006 as a male basketball team. Currently UB has both male and female teams in the following disciplines: basketball, volleyball, and football. We have been successful over the years winning national and regional championships. The basketball Scholarship program started in 2006 with a Male Basketball Program under former UB Chairman Dr. Eugene Zabaneh. There were 10 scholarship recipients that started in the program that year who were handpicked by the the Head Coach and the Chairman. The student athletes were joined by 4 veteran players and a foreign player to form a team to participate in the semi-pro basketball league. The team was managed by a group of business students at U.B. who who took on the responsibility as a part of their internship. These starting athletes included: Winston Pratt, Lennox Cayetano, Lindberg Graham, Antyony Lucas, Wordsworth Lucas, Tyrone Castillo, Steven Williams, Garry Francisco, Travis Lennan and Christian Rodriguez. Kirk (Shabba) Smith: Director of Recreation & Sports U.B. Darren (MVP) Bovell: Sports Coordinator/Multi-sport Coach U.B. Claude (Too-tall) Jones: Sports Coordinator/Multi-sport Coach U.B. Black Jaguars Males ATLIB from 2006 to 2012 have won 7 National championships consecutively. Our participation in the La Ruta Maya river challenge began in one of the five institutions that became the University of Belize (UB) – the University College of Belize (UCB) with male and co-ed teams. This tradition has continued with UB. From 2000 to 2002, the team paddled in the environmental category since there was no intramural category. In 2003 the Canoe Association of Belize introduced the intramural category which was designed specifically for student athletes. The UB Black Jaguars won this category from 2005 until 2008. Indeed, in 2008 UB fielded two male teams: one from the Belmopan Campus and one from the Punta Gorda Campus. They placed first and second respectively. Female teams and co-ed teams have also participated over the years. 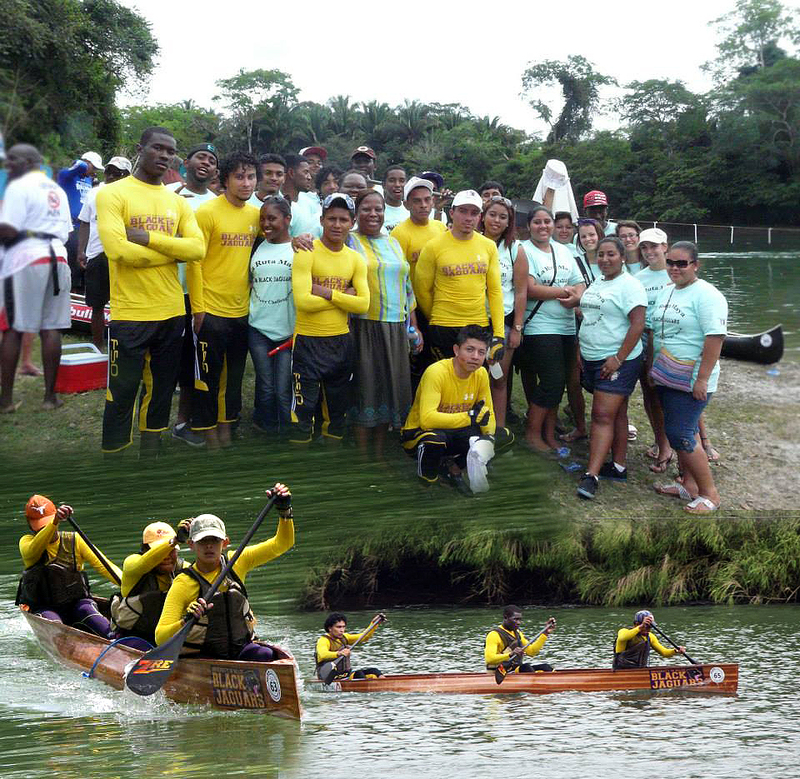 Since 2000, there has always been a Black Jaguars team in the La Ruta Maya river challenge. The teams have also participated in a few small races namely: Upstream Manatee Lookout to Burrell Boom, Tacos Race in Orange walk, and Burrell Boom to Belize City which is one of the races won numerous times by both male and female teams.It would be remiss not to mention that throughout the years of La Ruta Maya participation Koop Sheet Metals has been our Black Jaguars sponsor. Thank you, Koop Sheet Metals.